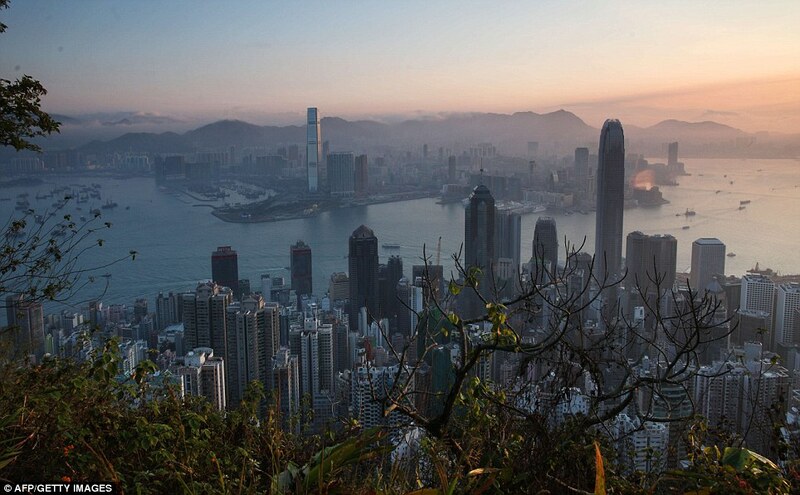 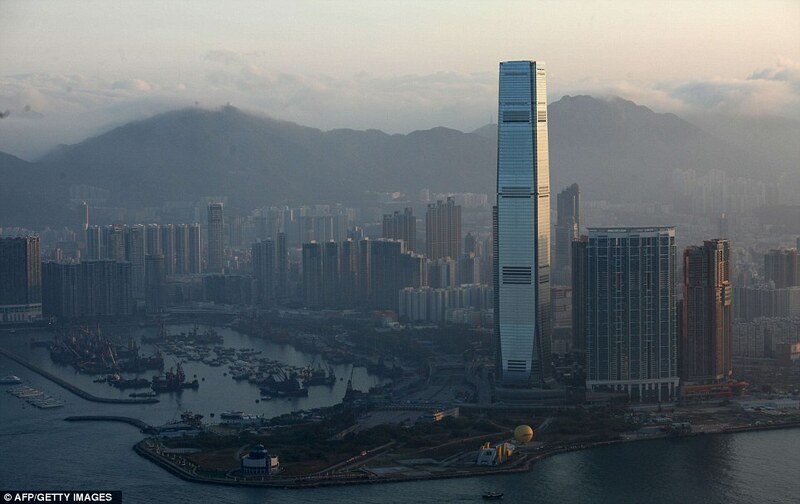 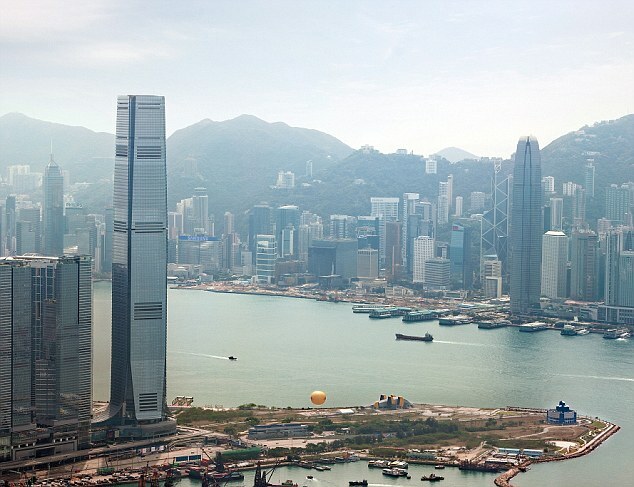 The world's tallest hotel recently opened on Hong Kong's West Kowloon mainland. 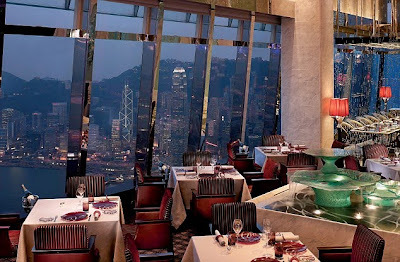 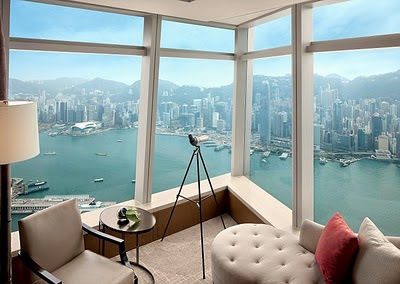 The Ritz-Carlton Hong Kong is located in the International Commerce Centre (ICC) building on floors 102 to 118. The building itself is the 4th tallest building in the world with 118 stories (1,588 ft) and the tallest building in towering Hong Kong. 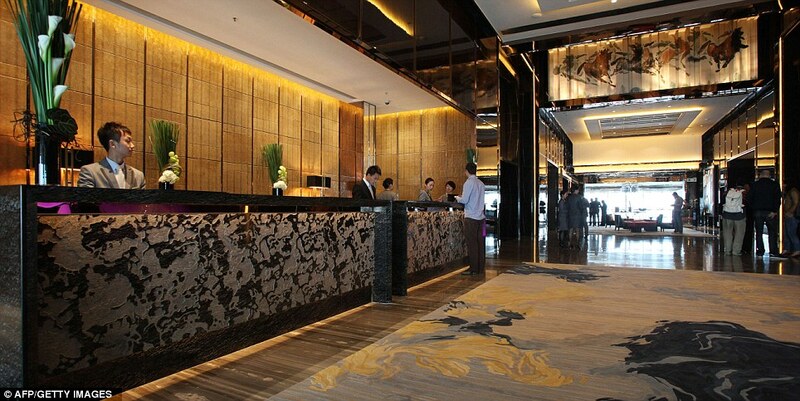 The five-star hotel has 312 rooms ranging from 530 square feet to 3,920 square feet. 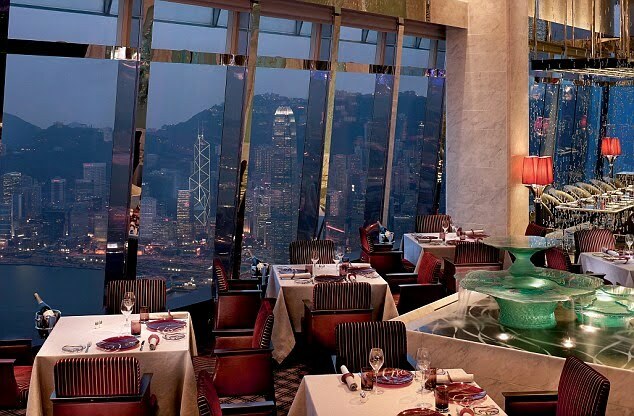 With six restaurants, a spa and an indoor infinity pool overlooking Victoria Harbour, there is no reason to leave this tall aerie. 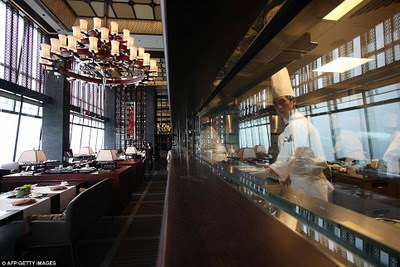 The hotel's lobby is 425 m (1,394 ft) above the ground, becoming the highest hotel in the world surpassing that of the Park Hyatt in the Shanghai World Financial Center. 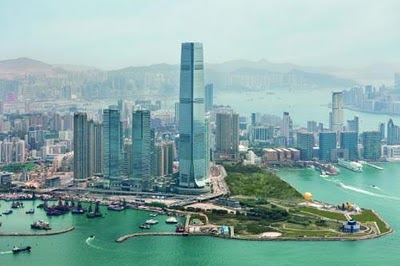 The Ritz-Carlton Hong Kong will likely lose the tallest hotel in the world distinction in 2014, when the J-Hotel opens near the top of the 2,073-foot Shanghai Tower.